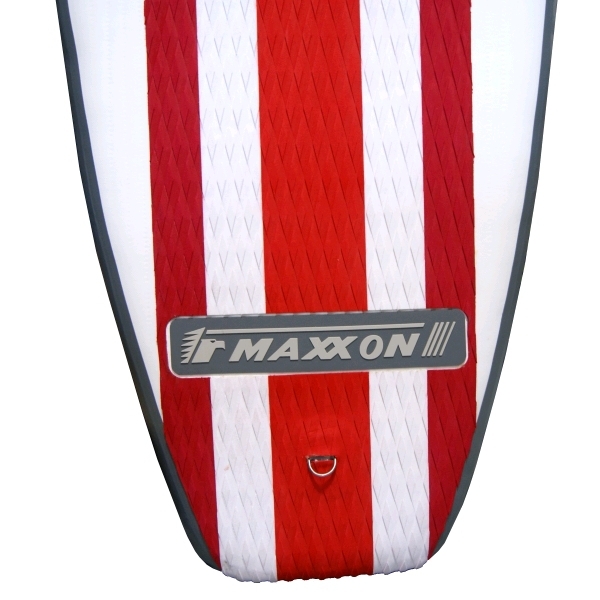 Premium Quality Maxxon SUP, German Fabric comes with adjustable 3 piece paddle, deluxe pump, repair kit & it all fits into it's own sturdy carry bag. 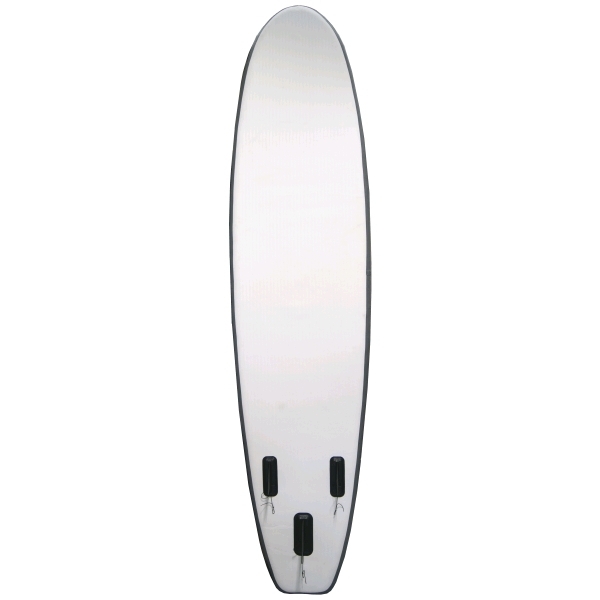 Fins: 3pce (1 slide-in center fin and 2 small side fins). 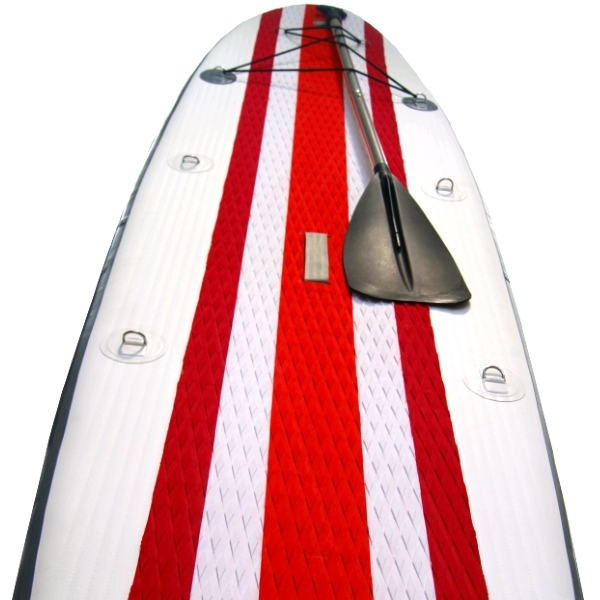 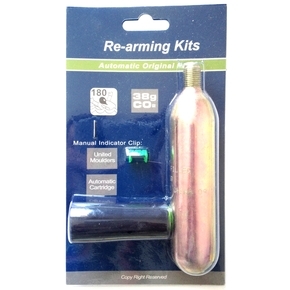 Standard Accessories Supplied: Fins, high pressure pump with gauge, 3 Piece alloy SUP paddle,carry bag and repair kit. 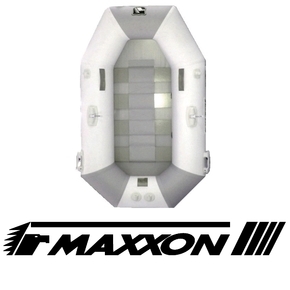 Maxxon Stand Up Paddle boards boast the same quality materials and manufacturing skill of their renown inflatable boat range. 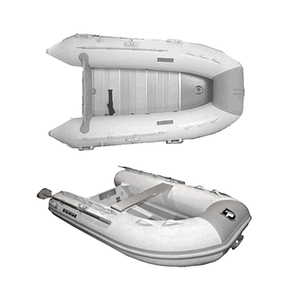 The airdeck floor with it's honeycomb-like design provides rigid and supportive structure with comfort for the feet at the same time. 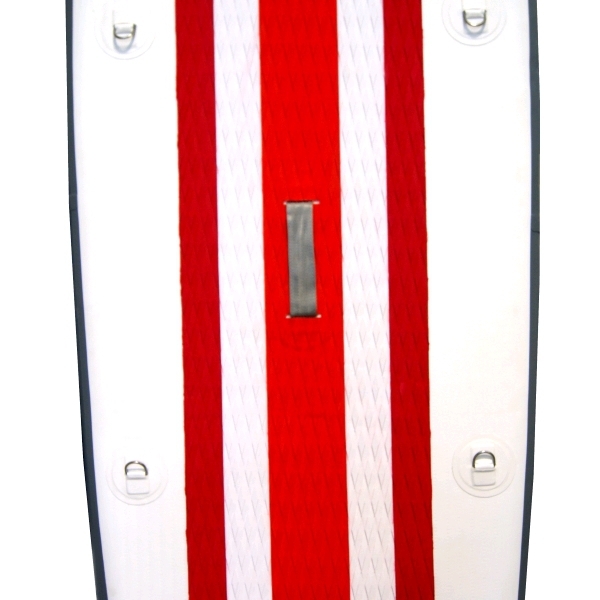 Non-slip foam grips in trendy retro colour ways add additional grip and confort. 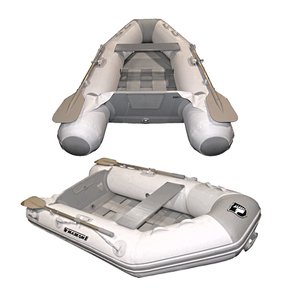 D-Rings have been installed so you can also turn this SUP into a kayak, (seats & kayak paddles are not included but are available seperately). 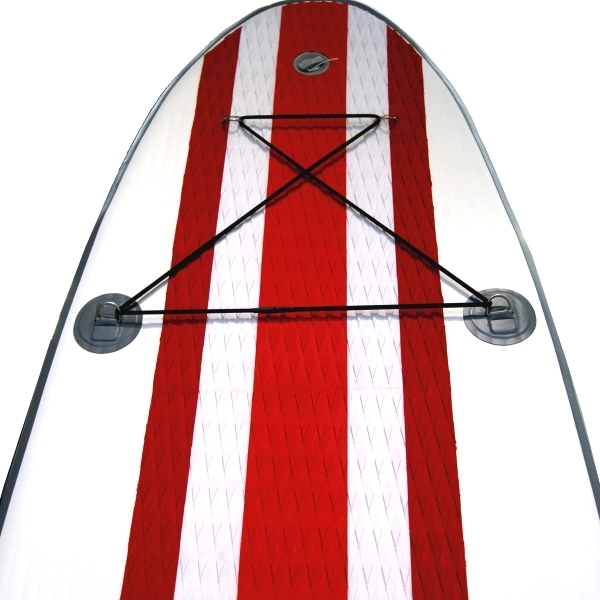 The SUP-300 GRP is also fitted with additional D-Rings and elastic cord for storage at the front. 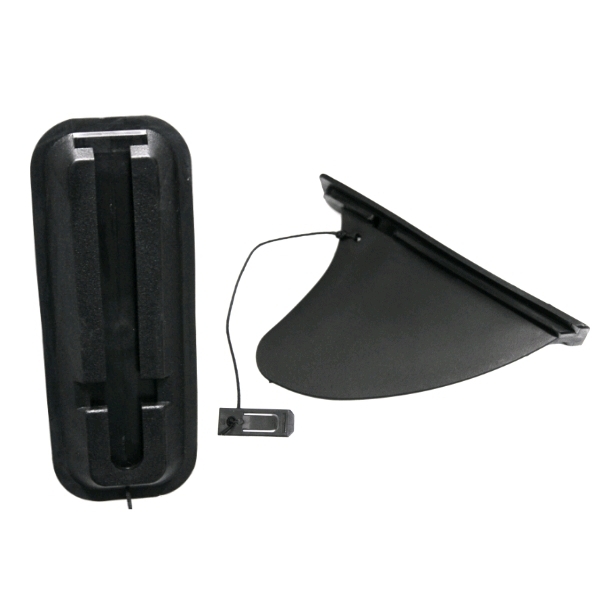 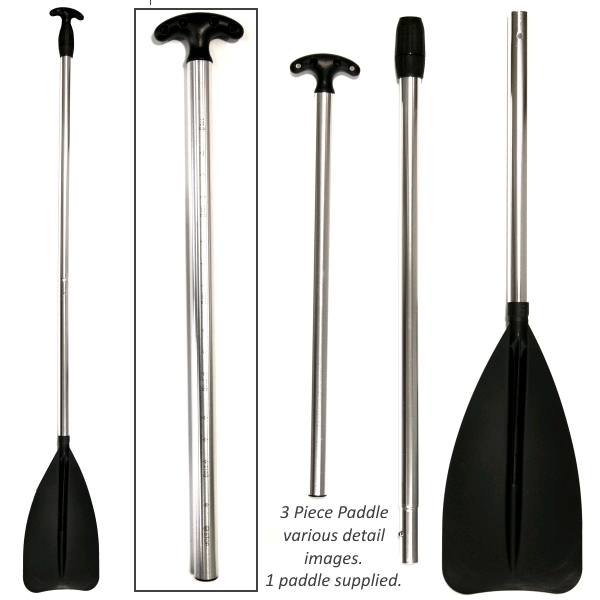 The supplied paddle is 3 piece and adjustable. 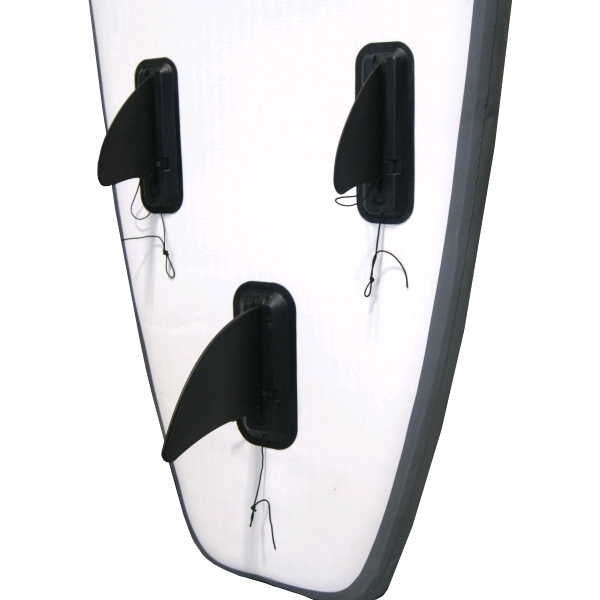 The handle end shows you the length increments for easy height setting, which is especially helpful for quick adjustment when sharing this SUP kit between people of varying heights. 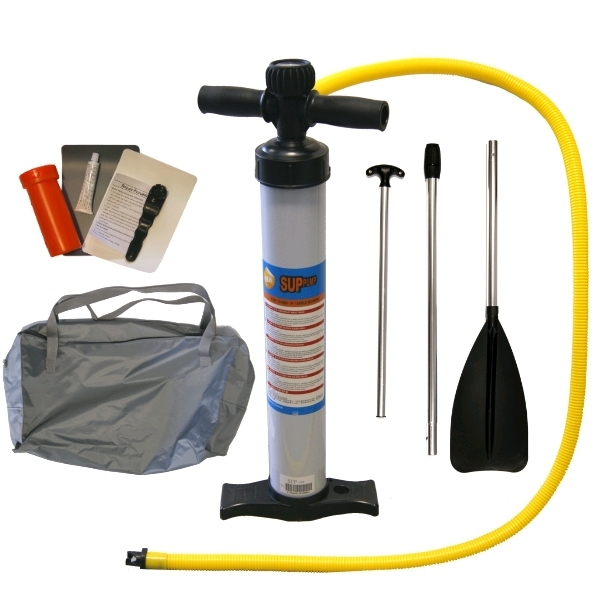 The heavy duty hand pump will get the SUP inflated in no time and features quality components plus a pressure gauge to ensure you achieve optimum pressure. 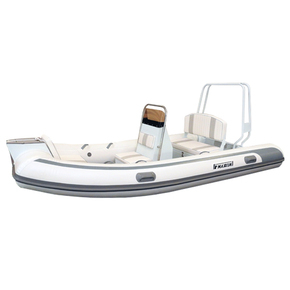 Inflatable SUPs are the ideal space saving solution for storage and transport, especially as the complete kit fits into its own handy carry bag. 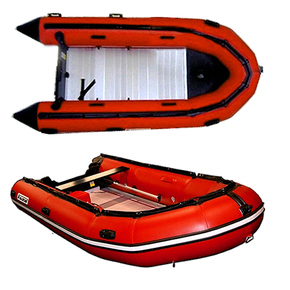 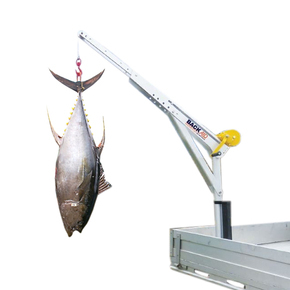 Although they are made from heavy duty materials, these SUPs are lightweight and very easy to carry, inflated or in the bag with the accessories. 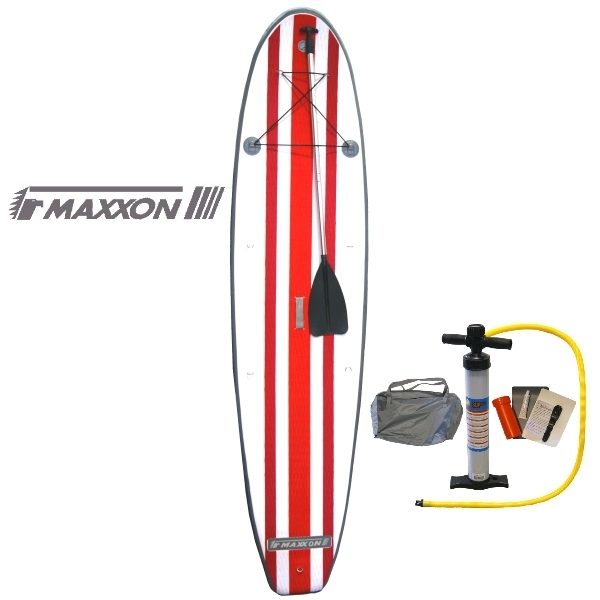 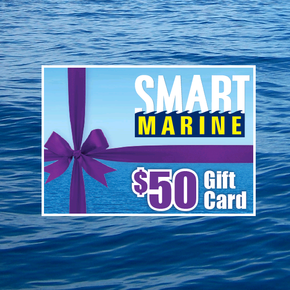 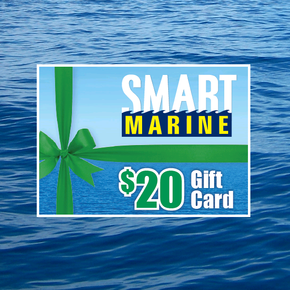 This Maxxon SUP would make an excellent gift to be used by the whole family!